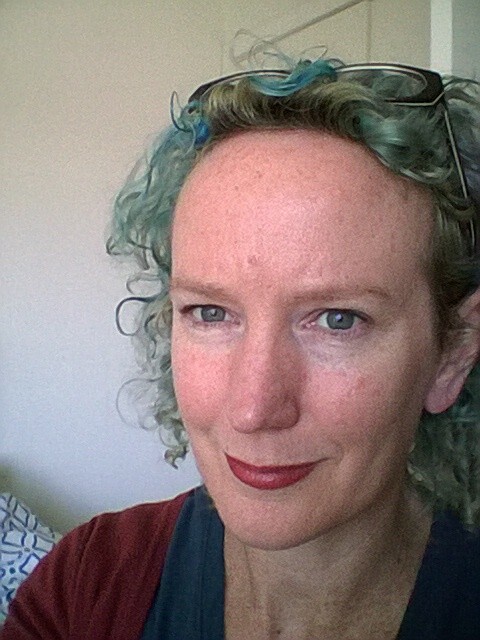 Jane Rawson wrote the novel A Wrong Turn at the Office of Unmade Lists, shortlisted for the Aurealis SF Award and recently for the Most Underrated Book Award. Her short fiction has been published in Sleepers Almanac. She is currently working on a non-fiction book about climate change and for money she writes about technology for non-profit organisations. She blogs at http://janebryonyrawson.wordpress.com and is on Twitter as @frippet. I interviewed her about her early relationship with books, her influences, and how her novel came to be written and published. Our house was full of books. Mum was a librarian, an editor and a voracious reader of just about everything; dad had a flamboyant imagination and would go to the library about once a week to get a new Gollancz yellow-hardcover science fiction novel. They read to me from when I was very small (including made-up stories from dad) and I could read by myself before I started school. Books – the things that happen in them – have always been as important to me as ‘real’ life. I’m not sure how you tell when it’s serious. I think I’ve really only been serious – in that I give up or neglect other things in order to write – since ‘A wrong turn…’ was published. Being published justifies, somehow, spending time on writing when I should be vacuuming. 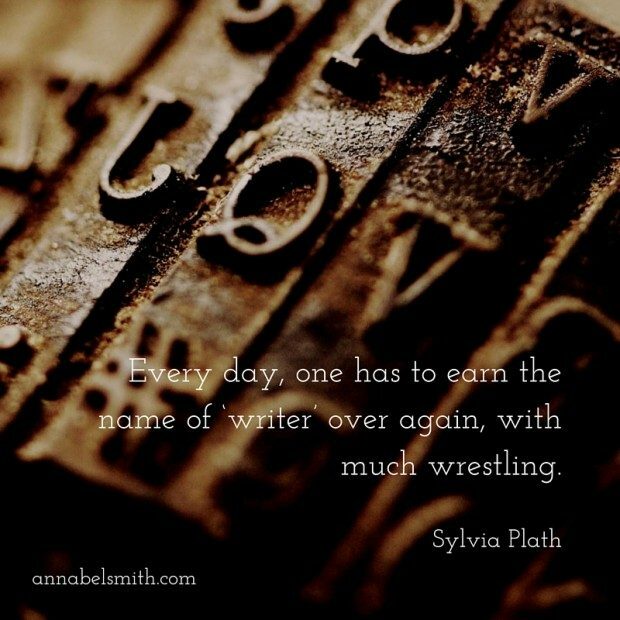 But I have been writing bits and pieces of the potentially publishable sort since about 2000, and wrote my first long work during National Novel Writing Month that year. It’s been on and off since then. 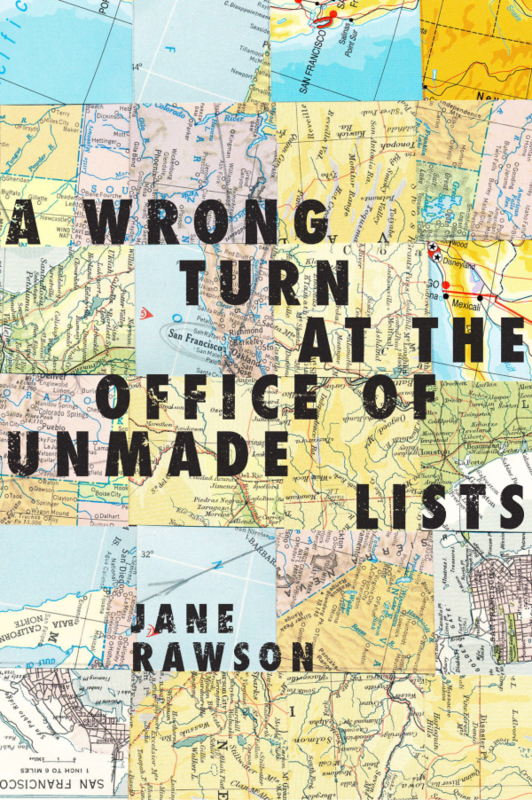 What was the inspiration behind your debut novel A Wrong Turn at the Office of Unmade Lists? There were a few moments that sparked me to write that book. The first was a ridiculous conversation with a colleague at Lonely Planet about how much of a country you’d have to visit in order to claim you’d ‘seen’ the country – we decided you’d have to draw up a grid of 25m squares and stand in each of them to do it properly. That was the genesis of the section of Unmade Lists where teenagers Sarah and Simon are condemned to see every last part of America. Another was a tour I took of some large oil storage tanks near my old house in Melbourne. I asked one of the engineers what would happen to my house if the tanks caught fire. Don’t worry about your house, he said; everything for 5km around will be totally flattened. ‘But of course that will never happen,’ he reassured me. I went home and started writing. And the last was an exhibition of James Gleeson’s works – he was an Australian surrealist, with a very long career. And he had one very strange etching called ‘A door in London has been left open and an electric eel enters while attention is diverted by an attempted suicide’. I wrote myself a note which said, ‘Where do imagined things come from? Do they all live somewhere and we give them a door, like James Gleeson’s electric eel?’. Those three things – along with a lot of vivid images stuck in my brain from a few months I spent in Phnom Penh – eventually turned into a not-entirely-seamless novel. How did A Wrong Turn at the Office of Unmade Lists come to be written and published? One month a year, most years, I get together with my friends Rose and Jane and we each try to write 50,000 words that will kickstart a novel. Sometimes we do it in November, with the rest of the world, but often we don’t because November has too many fun things in it. Unmade Lists was written in two chunks over two of those months, then rewritten and rewritten and rewritten, then sent off to anyone who would consider unsolicited and unagented manuscripts. Australia has a lot of really great small presses, and I’m really glad they still look at work from debut authors. Most of them thought my manuscript was a bit too weird, but Transit Lounge – who had previously published a horrifying book about a teenage Tasmanian werewolf which you should read because it’s genuinely terrifying and gross – thought it wasn’t in the slightest bit weird. Their editor fixed my mistakes, the publisher fixed some more of them, and their brilliant designer came up with a superb cover, then Dave Graney talked about it to a small crowd, we all drank some cheap wine and it was done. A Wrong Turn was shortlisted for the Aurealis Awards and more recently for the Small Press Network’s Most Underrated Book Award. How do you feel about these short listings? Everyone reckons their book is underrated, right? So it’s pretty great to have that officially acknowledged. Though I would like to know their methodology, and whether they actually calculate the discrepancy between your generally accepted rating and what your rating should be. That said, I am a proud small-press publishee and I’m really pleased I’m up for their award (though I think it would be kind of great if they also gave a ‘most overrated’ book award at the same event). As for the Aurealis, I was genuinely shocked when I was shortlisted for this. I didn’t think my book was anywhere near rigorous enough to qualify as great sci-fi, and I’m immensely flattered a panel of experts thought it was. Every variety of procrastination you can think of. My habits are unswervingly poor and I cannot recommend any of them to anyone. A non-fiction book: a personal handbook for surviving climate change. The premise is that as we’ve been so pathetic at reducing emissions, we now can’t escape some very damaging climate change. Our government doesn’t care, and they’re doing bugger all to either improve that or stop the locked-in changes hurting us, so we’re pretty much on our own. This handbook – which I’m writing with The Conversation’s Environment & Energy Editor, James Whitmore – is a personal guide to how you can prepare yourself. It covers dealing with heat, fire and flood, where you can get water and power from, what kind of food garden you could feasibly have, and how to deal with crushing depression, among other things. 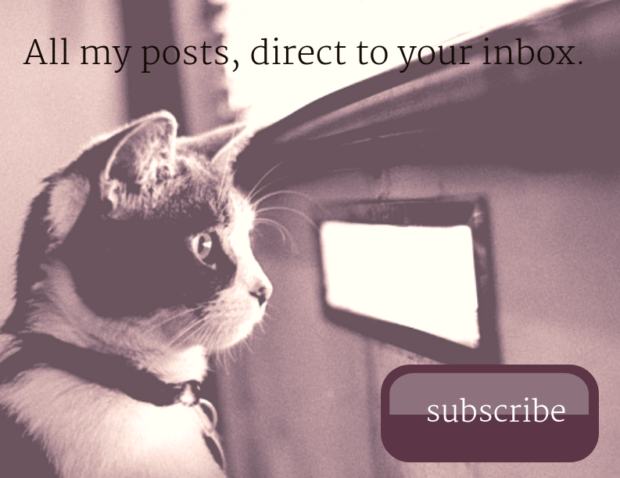 It isn’t the most fun book to write, but we’re doing it because we care about you. Anyway, it should be out around the end of next year. I don’t really have this problem. I have a lot of ideas, many of which I long to get into print. I’m just so work-shy it takes a real effort to motivate myself to write them down. Can you share with us some of the books and authors that have inspired or influenced you? I read Douglas Adams early enough that I now can’t really express myself without him seeping through in some way. David Mitchell’s first books, and Murakami’s ‘Wind-up Bird Chronicle’ and ‘Kafka on the Shore’, freed me up to write things that were fanciful, nonsensical, non-linear and plain ridiculous. 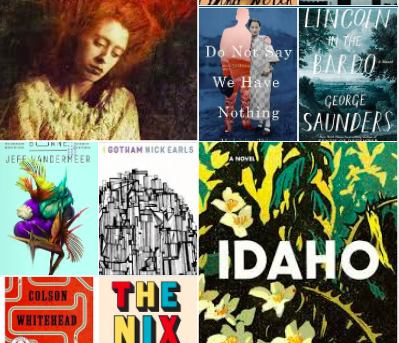 If all I could do for the rest of my life was re-read Marilynne Robinson’s ‘Gilead’, WG Sebald’s ‘Rings of Saturn’, George Eliot’s ‘Middlemarch’, and David Foster Wallace’s ‘Infinite Jest’ I don’t think I’d be that unhappy. Great interview, Annabel and Jane. I enjoy Jane’s perspective on things and now I think I understand their origins more! I’m not really a sci fi or speculative fiction reader – but clearly I should read more. Oh, and Jane has reminded me that I really must read Gilead. I started it once and was captivated – and then lost the book (found it months and months and months later in a pile of stuff I threw into a spare room while tidying up in a hurry!!) but the time had past. It’s in my mind as one I really do want to read. Just loved the tone of what I did read. Hi WG, thanks so much for your comment. I’m on a campaign to get people who think they don’t like sci-fi to give it a crack so I’m pleased to hear you say that. I’m always telling people that in my book, the sci-fi element is really just the setting, and that in every other way it’s exactly like my other books. I read Gilead. I found it beautiful but a little slow for my taste. I have heard wonderful things about Housekeeping so would like to give that one a go. I’m not totally averse to sci-fi/speculative fiction and have read more than a few in my life-time but I don’t naturally gravitate to it. It’s a bit like crime. I say I don’t read that either, but I do occasionally read it. The issue is, I suppose, that I tend not to read “genre” fiction but I am very open to books that play with the formula, push boundaries, etc. The question then just becomes one of time … I wish I could read more than I do of all sorts of books. I know exactly what you mean. There are genres I don’t naturally gravitate towards, and crime is one of them. But I will read a crime book if it comes highly recommended by someone I trust. ‘a setting that is not your local area’ – that’s a great way to describe it! Some sci-fi does seem to get very heavy on the detail – and that bores me. But other writers do their world-building in a way that feels entirely natural and integral to the plot and I love that. I don’t like having to wade through a whole bunch of information before I get to the story.